The investments would come in different sectors of economy including telecoms, IT and food. 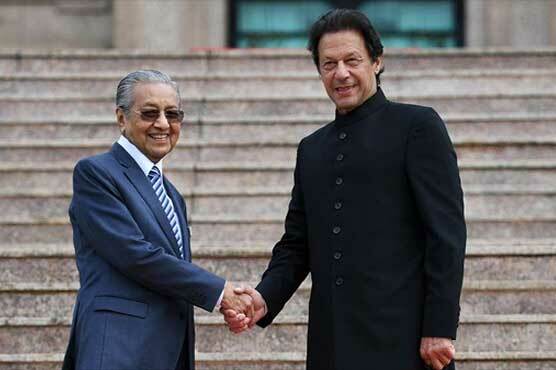 ISLAMABAD (Dunya News) - Pakistan is set to sign deals worth $900 million in telecoms, information technology during a three day visit by Malaysian Prime Minister Mahathir Mohamad. The investments would come in different sectors of economy including telecoms, Information technology and food, he added. 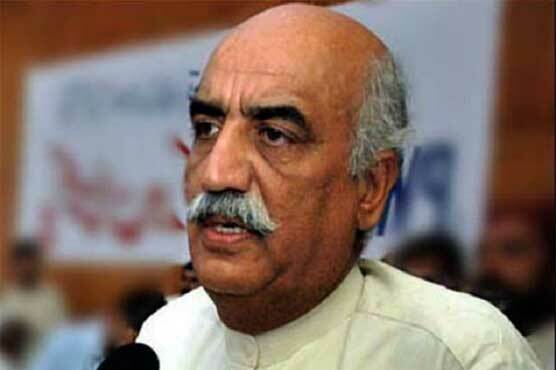 He said Pakistan and Malaysian companies would sign agreements of joint ventures (JVs) worth millions of dollars in telecommunication, technology, automobiles and ‘Halal food sector. Dawood said ASEAN was a market of estimated 651 million people, with an approximate GDP of US $3 trillion and high human development index. Pakistan was ready to tap into one of the largest commercial hubs of the world, ASEAN, which had goods trade volume of around $ US2.6 trillion, service volume of around US $ 703 billion while it had US $ 136 billion in Foreign Direct Investment (FDI) during the past couple of years, he said. Mahathir is scheduled to arrive in Islamabad on Thursday evening and will be the chief guest at the Pakistan day parade on March 23. Both Saudi Arabia and the United Arab Emirates have each offered Islamabad loan packages of $3 billion. During a visit in February, Saudi Crown Prince Mohammed bin Salman signed investment agreements worth $20 billion with Islamabad, including a $10 billion refinery and petrochemicals complex in the southwestern port city of Gwadar. Pakistan has also been trying to get loans from neighbouring China, which has pledged nearly $60 billion for energy and road and rail infrastructure projects as part of the Belt and Road Initiative (BRI), known as China Pakistan Economic Corridor (CPEC). In February the government said it was close to securing an IMF package, its 13th bailout since the late 1980s, but while talks between the two sides are ongoing no deal has been agreed. malaysia will not transfer one dollar to Pakistan. They are only receivers. What would you sell to ASEAN countries, Mr. Razaq Daud? sports, goods, leather and textile? Shame there is nothing to sell. We don't produce anything other than what we already produced in 1947. 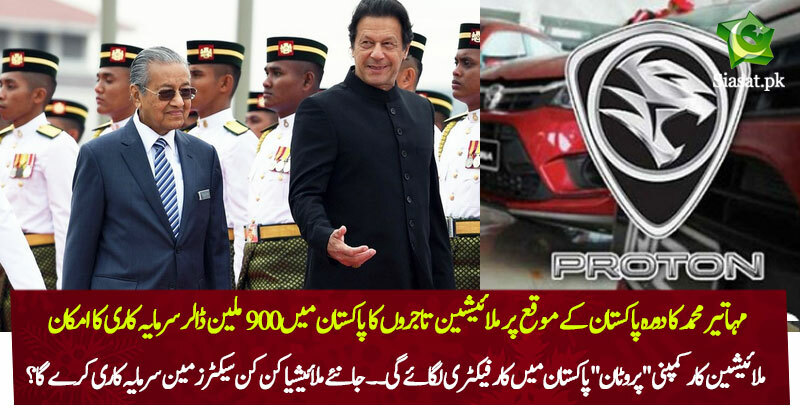 Malaysia already has significant investments in Pakistan. In fact if I am not mistake it is already 3rd largest investor behind China and some other country. First time it feels that something is happening in pakistan , InshAllah pakistan should take off soon , feels so proud when i tell my collegues about imran Khan , in fact most of them already knows him as a honest person.